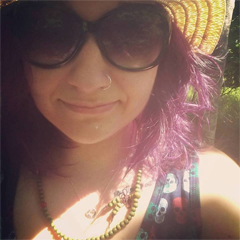 I've previously discussed how I want to be more eco-friendly when wrapping presents. I stumbled upon the artful way of wrapping items with cloth called fursahiki. Fursahiki is a type of cloth used to wrap and transport items, or goods. It began sometime during the 8th century in Japan bath houses. The cloths were used to prevent the clothes from getting mixed up with others. As the trend grew in popularity, the Japanese people began to wrap their food or recently market goods to protect them on the way home. 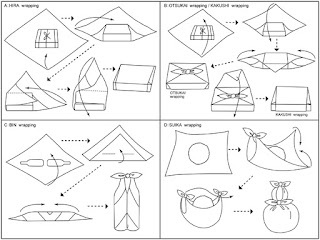 Furoshiki are made of varying fabrics, including but not limited to, nylon, rayon, silk, and cotton. Although the practice has declined over the centuries, recently, there's been a resurgence in furoshiki due to people becoming more environmentally conscious. If you'd like your own furoshiki, I suggest going to your local craft store and getting a strong cotton fabric. The one I have is 20 inches by 20 inches. However, there is no set size to have. Or, if you're not so crafty, (which is totally okay, by the way! 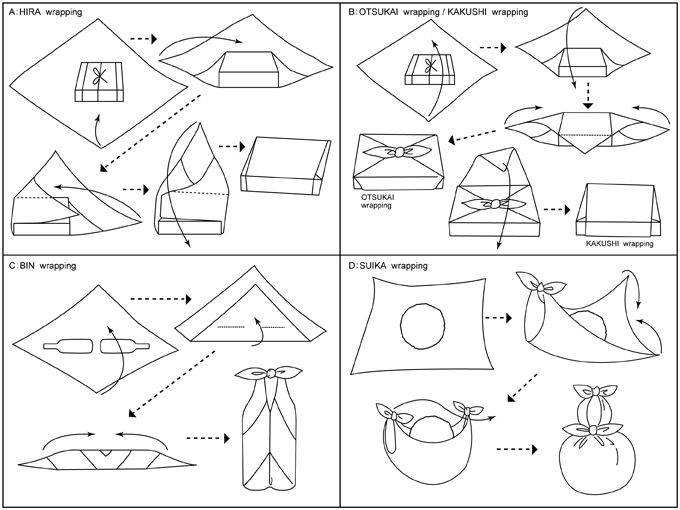 ), the website, Furoshiki has some cute designs and a ton of folding patterns to follow.